The arrangement will see sporting artifacts from the museum loaned for display during the student event. Both parties will also work together to promote Naples and the entire Campania region. 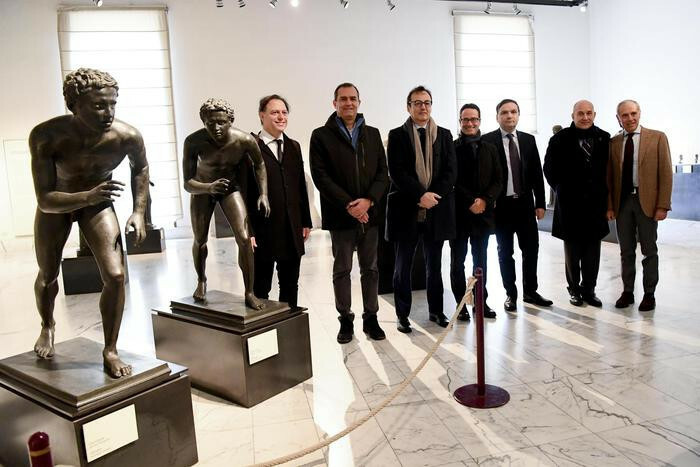 An event at the museum called "Telling the Story of Excellence" included Gianluca Basile, the special commissioner for Naples 2019, among the guests. 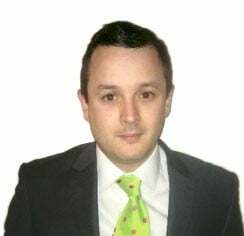 "We are giving it our all for an edition of the Games that will have some of the highest participation ever, since many countries have already confirmed," Basile said. "We are ready to accommodate the athletes in a way that only a region like Campania, with its beauties, is able to do. "We are receiving many requests from abroad. "The museum, moreover, is located near the Athletes' Village. "A visit that will be a must for everyone." Naples is due to host the multi-sport event from July 3 to 14. "As a museum we feel it is important to participate, not only in cultural life, but also in social life," said museum director Paolo Giulierini. "We want to fight the battle personally, because there is no beauty without equity, and we can't remain entrenched in an ivory tower. "This is also how we are looking at sport and at the Universiade Games that will take place in Naples. "Sport was present even in Ancient Greece, and in our museum we bring together many examples of sporting activities from that time. "In addition, as part of the excavation for the underground, a temple of the Olympic Games was discovered in Naples. "They had the ambition of being an Italian version of the Greek Olympics. "This is to say that sport has always been a part of this city, since ancient times. "That's why as a museum we are very proud to collaborate for the success of the Universiade and to promote the beauties of this region."